Who makes the BEST Sandwich in Sandwich Massachusetts? On Saturday, June 30th, 2018, the competition to determine the best sandwich will take place in the oldest town on Cape Cod. SandwichFestwill occurs along Water Street (Rt. 130) starting at 10am and continuing until 4pm. From Town Hall to School Street, the Street Fair will include a juried Arts & Crafts Show, free concerts, and other entertainment. 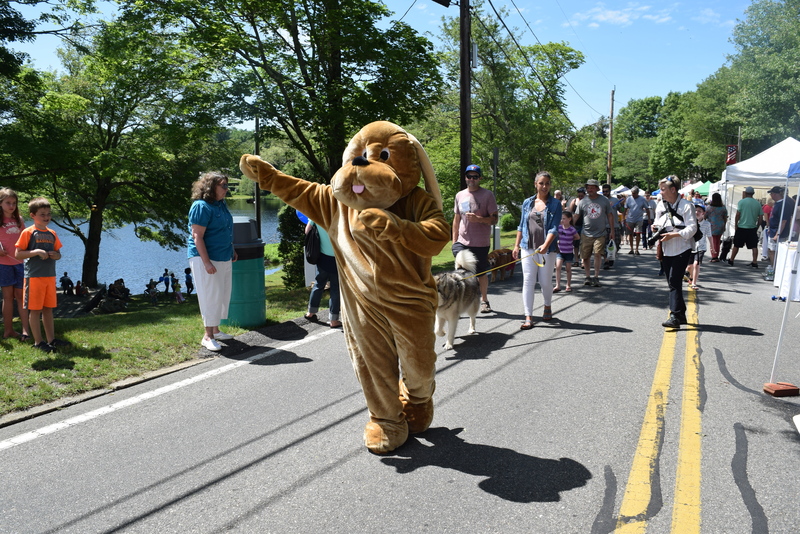 Cape Cod is one of the most pet-friendly places in the country so part of the SandwichFest fun includes a dog costume parade starting at 2:30pm. Canines will receive prizes for the best doggie costume. Watch for a special canine that serves as the grand marshal of the canine costume parade! Food vendors will be stationed all along Street Fair. 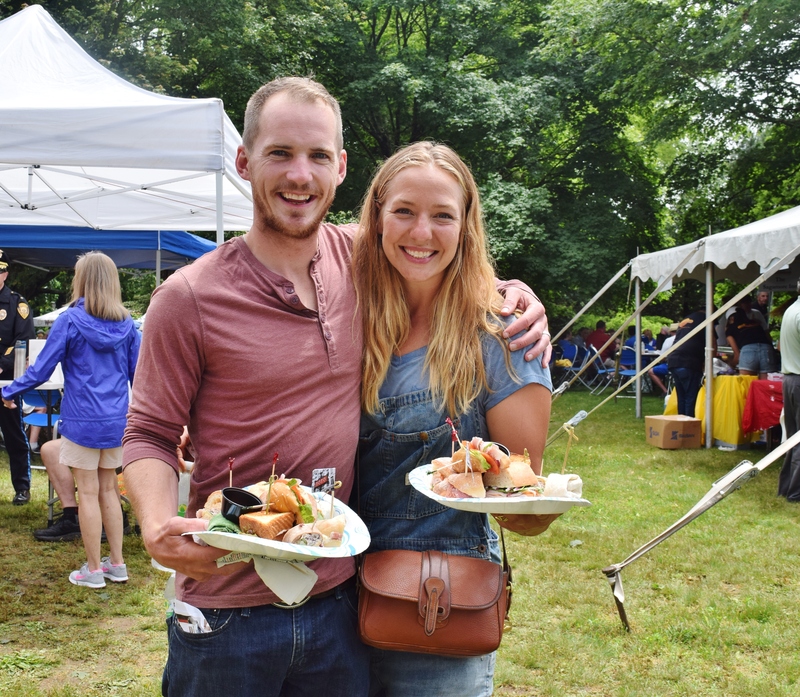 Enjoy some of the best “fair food” on the Cape and then visit the Beer & Wine Garden to quench your thirst. You will need the energy to shop at the 90+ Artisans as part of the day’s festivities. Check the complete schedule of events on the Chamber’s website. The main event is the judging of the Best Sandwich in Sandwich. A panel of five judges will perform the taste-test of the entries from various restaurants in the area. Vote for your favorite sandwich to receive the People’s Choice Award. There will be three opportunities for tasting and voting on the best sandwiches. Purchase tickets for 11am, noon, or 1pm for the tasting choosing up to six different sandwiches from the 12 restaurant offerings, a bag of potato chips, and a bottle of water. Tickets are $20 for adults and $6 for children. The tasting tent is located at historic Hoxie House. 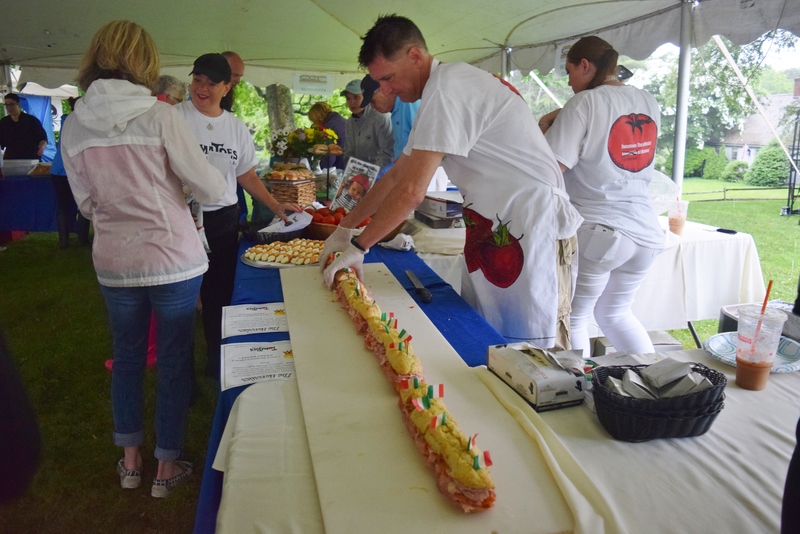 Last year’s winning sandwich was “Sweet Elvis” made by Chef Brandon Babiarz of Marshland Restaurants & Bakeries. The People’s Choice Award of 2017 went to Chef Scott Robertson of Fishermen’s View Seafood Market & Restaurant for the “Lobster Knuckle/BLT Sandwich”. Watch these chefs in action, trying to defend their Sandwich titles! We still have rooms available for SandwichFest weekend. This is a perfect time of the year to visit Cape Cod and enjoy this tasty, small-town festival. This entry was posted in Festival, Food, Uncategorized by admin. Bookmark the permalink.